HDiablo is cinematic high speed to the next level. 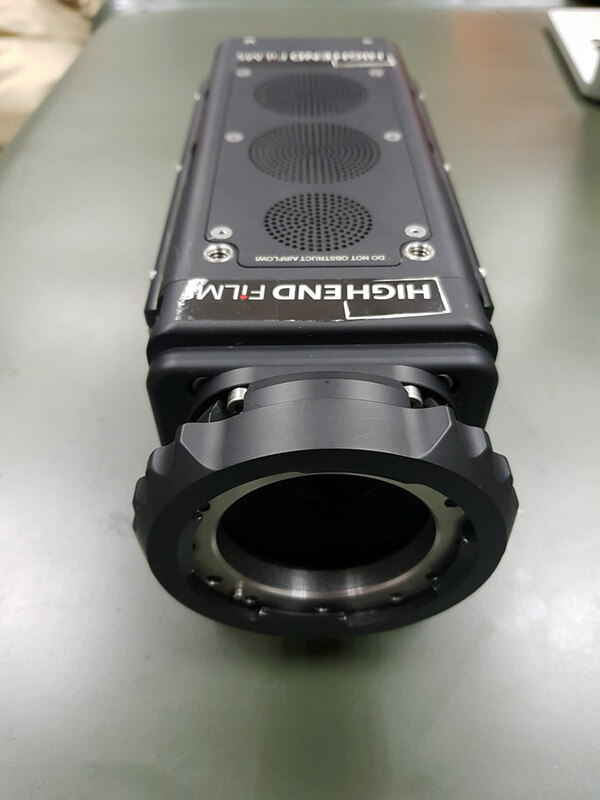 Starting with the scientific-industrial standards, the cameras are enhanced with a cleaner image, less noise and improved algorithms for superior video output. 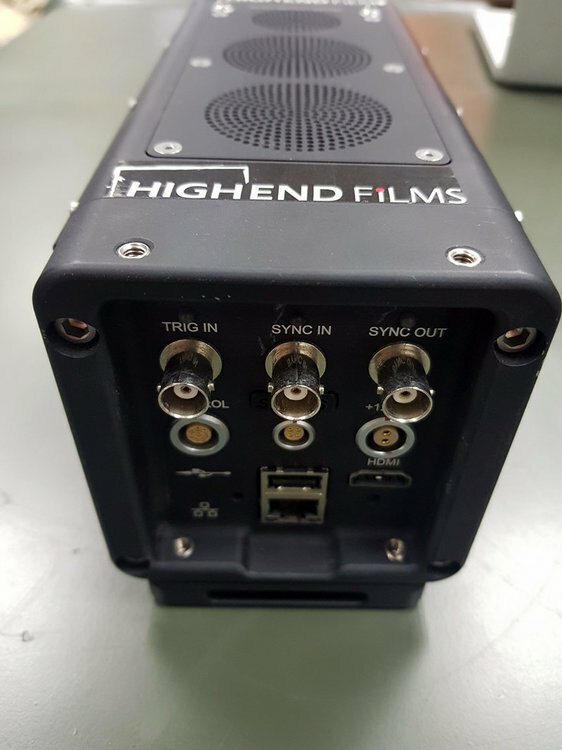 Independent HDMI and Pixel Pipeline provide constant monitoring and real time image adjustment while YFi enables wireless control via mobile computing devices such as iPad and iPhone. 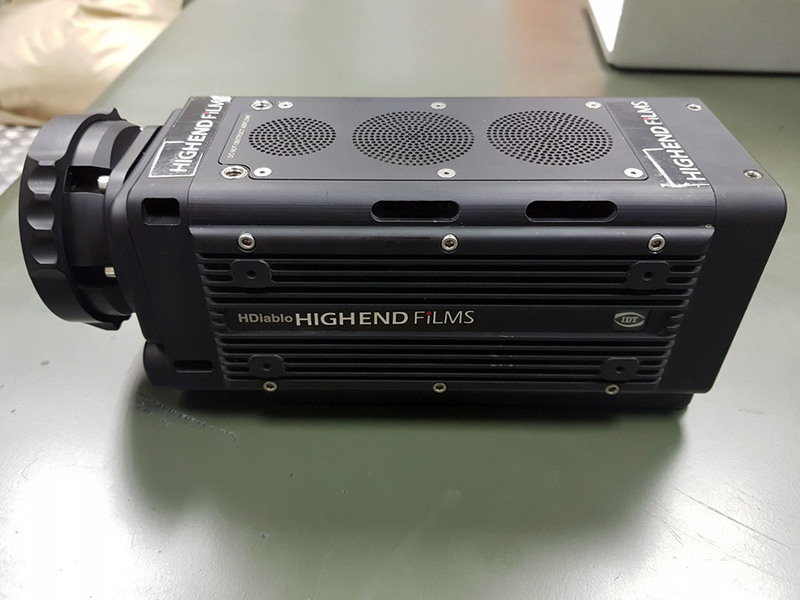 HDiablo enclosures are specially built to better fit in the rigs needed for film sets. Y5HD surpasses shooting high definition providing a 2560x1920 image at 640 frames per second at max resolution and even faster at reduced resolutions.